Her disappointment makes our next appointment! Fengkai is well known as a beautiful city. About twenty years ago, I came here as a tourist and took away some great memories. Today I felt so happy to be here as a volunteer and leave some smiles and happiness in this place. Over 200 families came together for a reason. For a hope. And I will do anything I can to help them make it real. When you saw the patients waiting at the lounge, the grandmother crying outside the operation room, babies smiling towards a toy bear, you will be touched. Yesterday, I met a mother who hurried to our hospital after knowing about us on the TV news. She told me that she came a long way to give an opportunity to her child who was adopted by her. Unfortunately, the child is too young to receive a surgery. Her disappointment makes our next appointment! Since the next mission will be in Sichuan Province, where the mother came from, she could join the next mission. I have to say thank you to all the volunteers. It is a great honor to work with a team of heros. In the past 20 years, a lot of things had changed. 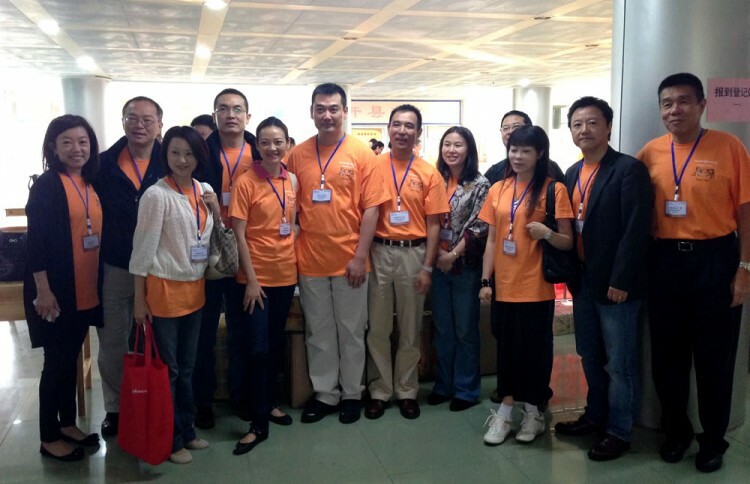 It was great to get to Guangzhou and meet the volunteer team. The team is working well and everyone has a great commitment and spirit. Screened 173 patients, 128 surgeries planned, with 60+ surgeries completed in first two days. I have seen a little bit of every part of the mission so far, which is what I wanted – even if I did not know what it would all be like. Child life area (kids everywhere love iPads), surgeries (never seen cleft procedures before), recovery and post-op (the sounds are what I will remember), interviews (all about commitment to their son/daughter and wanting a better life for them), taking pictures (worth 1,000 words each) and just pitching in where needed (made splints out of cardboard). This medical mission experience is fun, interesting, challenging at times and in different ways, but always worth it because helping children is what we are all here for and it is happening.